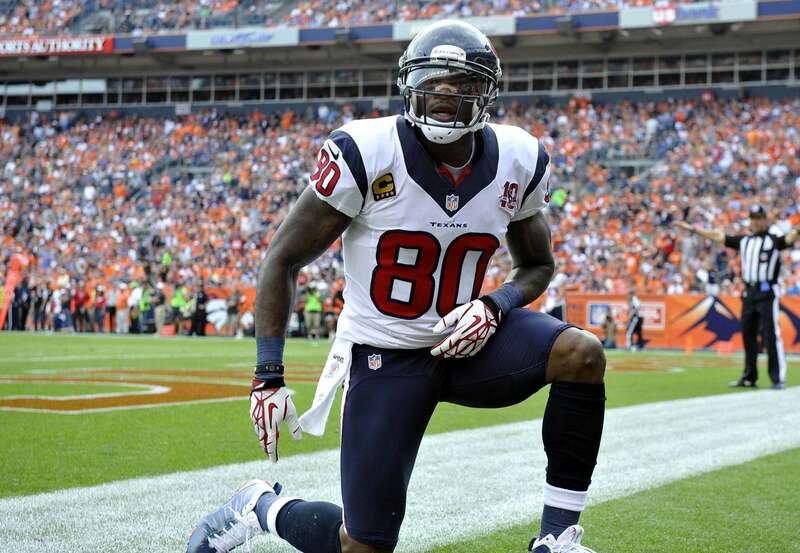 After 14 seasons in the NFL, wide receiver Andre Johnson is throwing in the towel. His best years have been with the Houston Texans who he played with for 11 seasons. He then went to the Indianapolis Colts in 2015 with other additional star players and many believed the Colts were going to be title contenders which was the total opposite. He is currently on the Tennessee Titans roster. His best season was in 2009 where he has 1,569 yards, averaging 15.5 yards a catch, and 9 touchdowns. The former Miami Hurricane won the BCS championship in 2001 and is a 7x Pro Bpwler.